It started when she was just 6 years old. Sayali would get dizzy, lose consciousness and fall. She would vomit profusely until she could not get off the ground. The family dreaded the diagnosis. It was Pulmonary Hypertension. 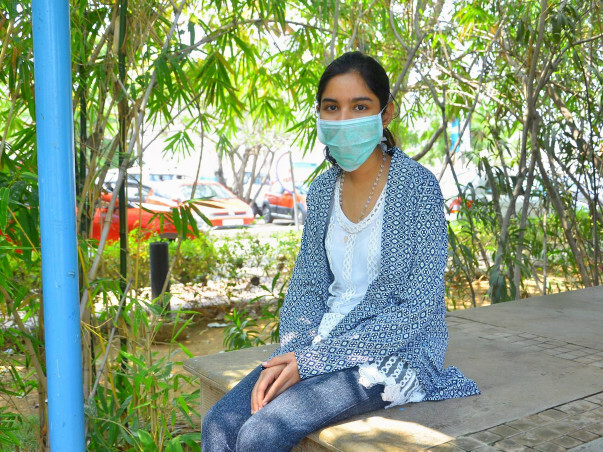 Sayali had high BP in the vessels that take blood to the heart and lungs. She was managing her condition, but the family never knew that it was only getting worse. Sayali needed oxygen therapy, and a lot of drugs. She was always short of breath, unable to walk, run, play or do anything that a child usually does. As a result, she grew up introverted and timid, with a sense of being different from her siblings. She even had to stop going to school in 4th standard and has been studying at home since then. The doctors never thought she would survive the past 12 years. There were times they asked the family to be prepared for dire consequences. However, Sayali fought through and survived. Until now. 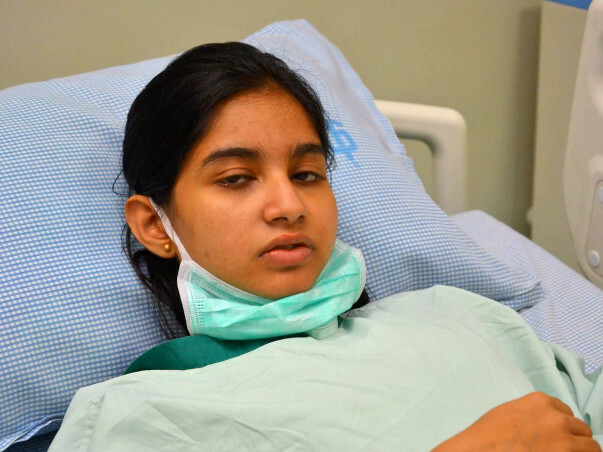 Sayali has been unable to stand or walk. She lives with an oxygen cylinder next to her. To aid her heart, she has been undergoing physiotherapy. In a day, this 18-year-old goes through 2 liters of oxygen, and needs to take over 15 pills just to stay alive. 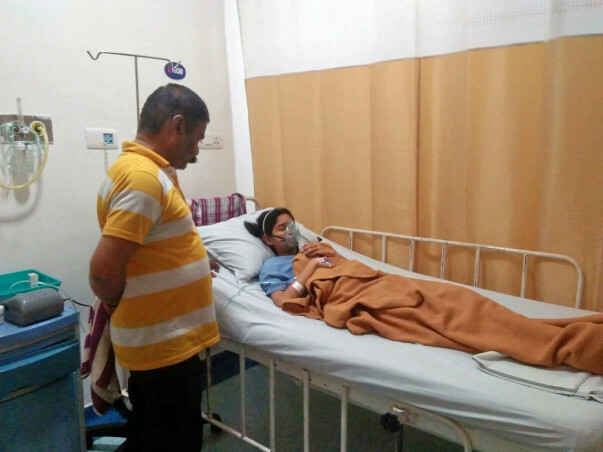 The family has spent lakhs on her treatment so far. In fact, the recent tests cost them Rs. 3.5 lakhs. 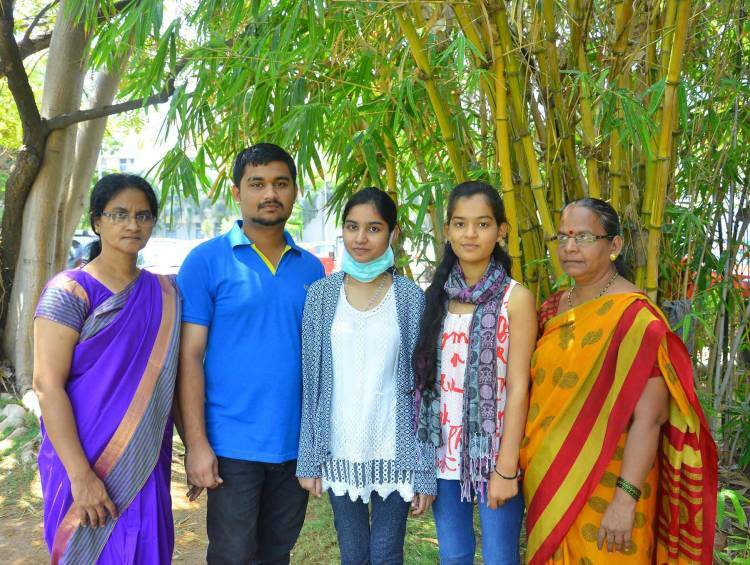 They have moved from Pune to Chennai for the treatment. Their living expenses so far has come up to Rs. 4.5 Lakhs. The family is now down to a few rupees in their savings account. 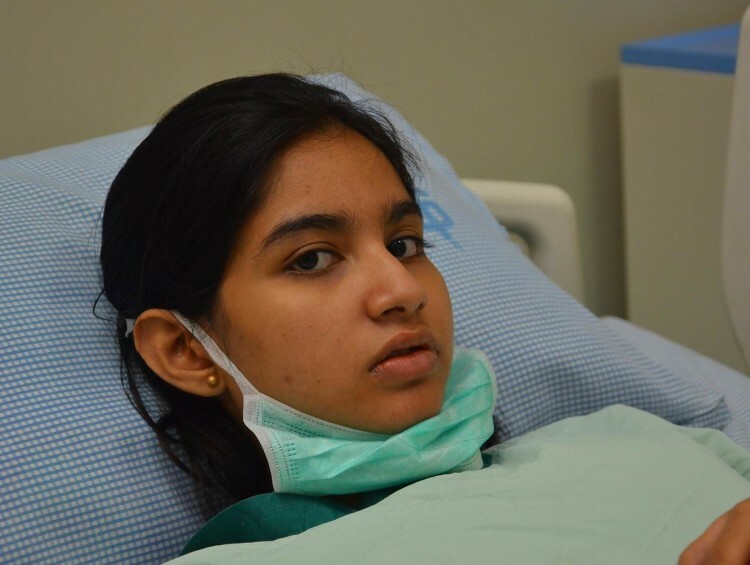 Her transplant is estimated to cost Rs. 36 lakhs and they have no choice but to crowdfund. "My husband, Lajarus, works as a clerk in Pune. I used tutor kids at home to manage expenses better. 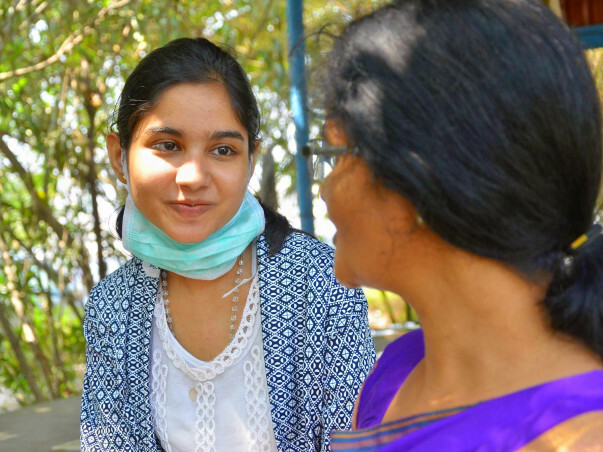 Our 21-year-old son, Gaurav, chose to start working after 12th to help Sayali. He just started college and is working a shift to make sure we have some money. Now we are running out of time and options to save her." Just medicines, oxygen and physiotherapy cost the family Rs. 10,000/month. 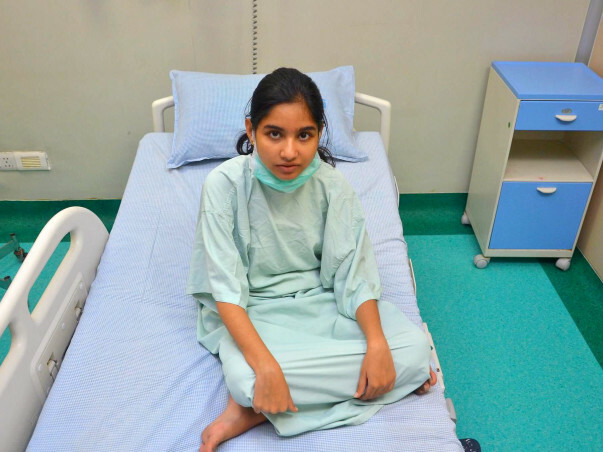 Sayali ends up in the hospital most of the time because of complications, adding to the expenses. 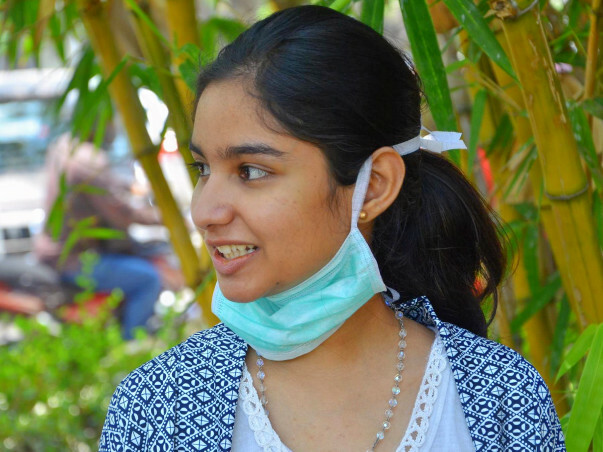 This 18-year-old has no option but to get a heart and lung transplant as soon as possible. The only way she can live the rest of her life is if her parents get some help. Your support will save this girl who has not taken a decent breath in 12 years. Sayali has been shifted to Mumbai for her pre-surgery treatment. She was admitted a few times due to her health but as of now she is at home. 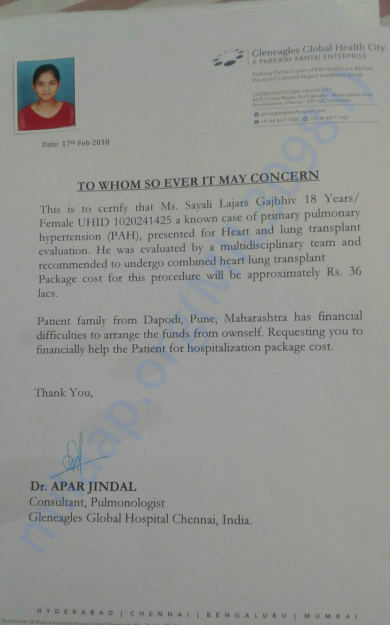 She needs a heart and lung transplant but we are unable to find a donor. Please keep praying that her health improves and that she is able to undergo the surgery at the earliest. Will keep you posted. 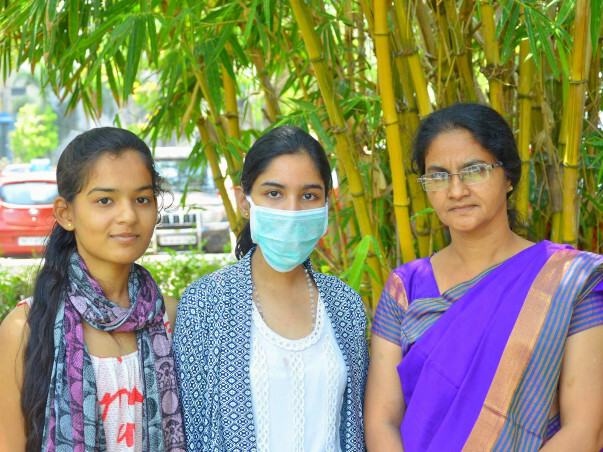 Here is an update on Sayali's health condition. She has been following the diet plan as suggested by the doctors. Also, she is on medication which will help her to gain weight, she currently weighs 35kgs, doctors are of the opinion that she needs to put on at least 10kgs more so that they can go ahead with the surgery. 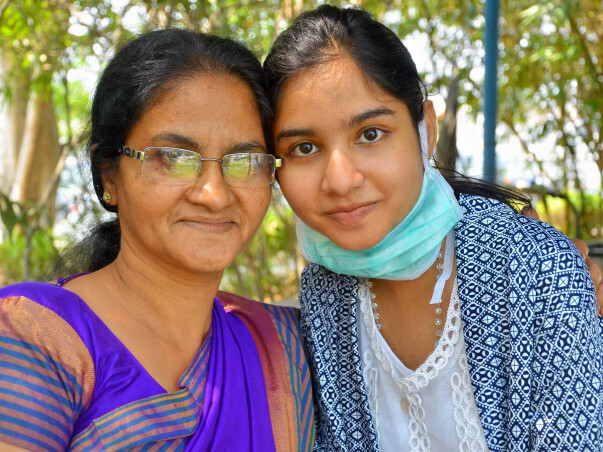 Here is a quick update on Sayali's health. 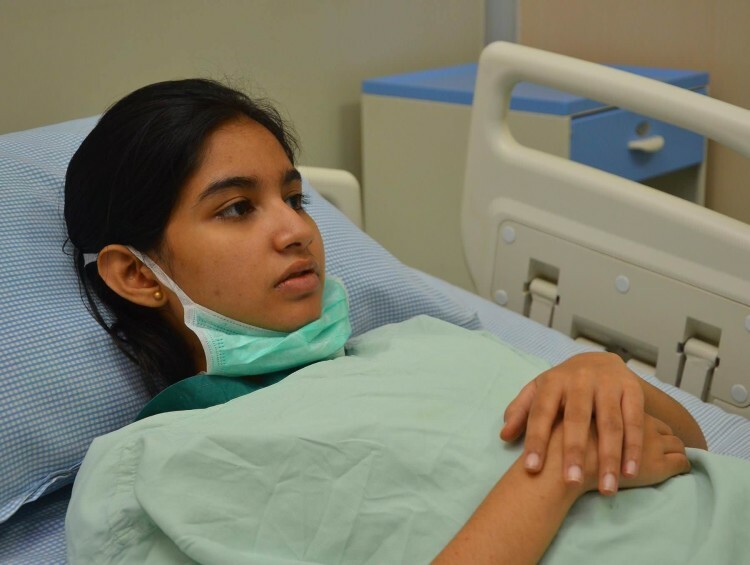 Currently, Sayali is at the hospital and undergoing pre-surgery treatment. She is on regular medication. Also, she is taking physiotherapy sessions as she needs to completely fit before the surgery. Since, she has to take high-dosage of medicines, there are side effects like dizziness, vomiting and fever. 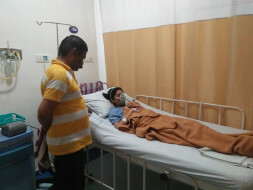 The main concern of the doctors is that Sayali need to put some weight on so that she can bear off the post-surgery complications easily.